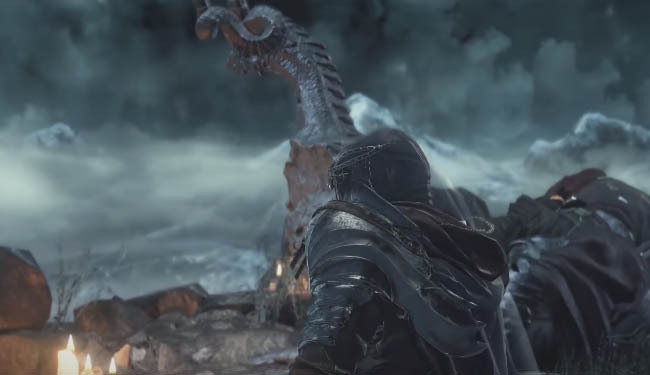 Dark Souls 3 contains several endings and possibly a few secret endings as well. The ultimate ending called Usurpation of Fire is one of the hardest to get and requires completing several tasks in a tight time schedule. It is possible to fail the ending as well so read the guide below carefully to understand exactly how to unlock it successfully. One of the most important parts for this ending is interacting with Yoel, who has a bad habit of dying when you really need him the most. If he does die then you can kiss goodbye to the Usurpation of Fire because it will be cut dead in it's tracks. As things become clearer I will try and update this post with details explaining how you can prevent Yoel from dying but for now keep to a tight schedule and do NOT linger on any one task for too lon! It is also important that you choose the right story choices and dialogue options in the game. If you make a mistake, for example on the Horace part, then other important characters may be killed thus preventing you from achieving the ending you want. Ok, here are the steps for this particular ending. Step 2 - Level up several times with Yoel. To level up once you need to accept the dark sigil and then die twice. Every two times you die, Yoel will have a level up for you. In total you must level up 5 times with Yoel. Another very important point: you MUST do this before the Abyss Watchers or Yoel will die and you won't be able to get Yuria to show up. Yuria will appear once you level up 5 times with Yoel. 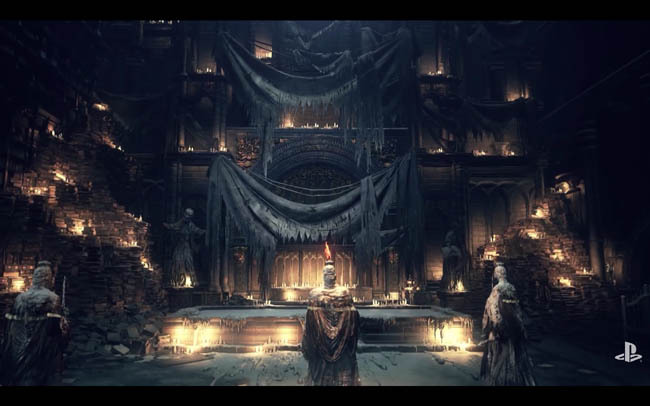 Step 3 - Talk to Anri in the "Road of Sacrifices"
Step 4 - Defeat the Deacons of the Deep, and talk to Anri in the Firelink Shrine. Step 5 - After the Abyss Watcher boss fight go to the catacombs and talk to Anri. He/she is in a corridor near the first rolling skeleton ball. Step 6 - Talk to Anri again near the wooden bridge in the catacombs (this is the bridge that breaks). Next kill Horace who is down by the lake area below you. Horace has gone mad and you must kill him otherwise if you tell Anri where he is then Horace will kill Anri. Once Horace is killed, return to Anri and tell him/her you found Horace down by the lake. Step 8 - Defeat Pontiff Sulyvhan, then return to Firelink Shrine. Talk to Yuria and she informs you that your spouse is waiting. 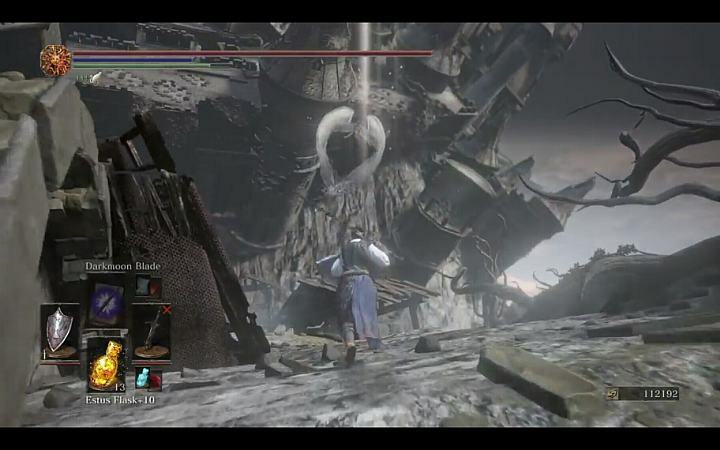 Step 9 - Go into the Darkmoon Tomb which is below Anor Londo. Talk to the pilgrim outside, she gives you a sword and tells you to start the ceremony. Walk up to Anri's body and then interact with it. Step 10 - Return to Yuria and talk to her. Step 11 - Defeat the Soul of Cinder, and then interact with the bonfire.